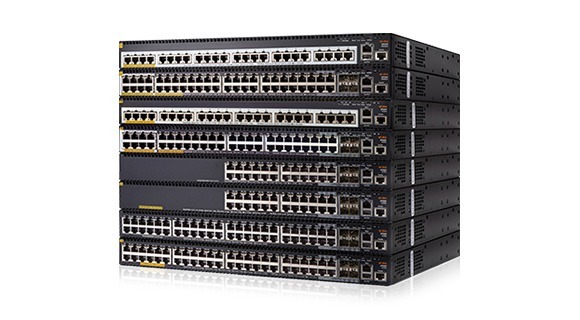 Need help building a smarter, more powerful network that scales? Download this Aruba sponsored paper by IDC to simplify your network transformation. Give your employees and customers an amazing networking experience that is reliable but doesn't sacrifice performance, features or security. Business growing but your budget isn’t? It’s time to make the change. Cloud-managed network solutions not only reduce overheads, but allows you to spread costs over time. 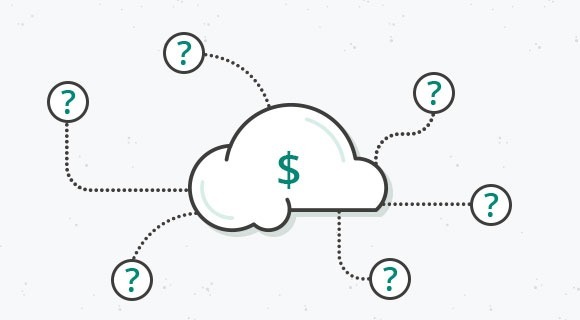 These are the 6 essential questions to ask when choosing a cloud-managed network. Answer a few questions, and we’ll recommend the right solution for your business. Deliver what you need to keep IoT devices and your business up and running. Multi-gigabit Ethernet and smart stacking technology mean your network can easily scale as your business grows. Future-proof your investments today. Spend time focusing on what really matters. Take less time to get your job done. 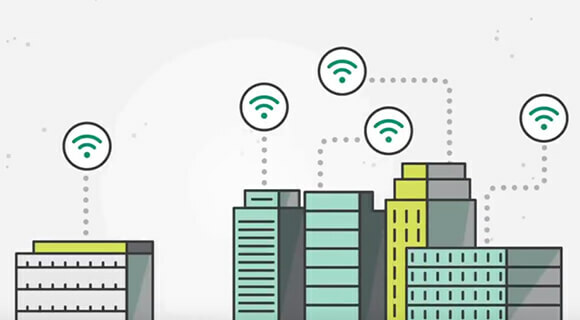 With Aruba Central and Aruba Instant Wireless access points you can manage your network using a "single pane of glass". Get scalable Wi-Fi in an Instant. 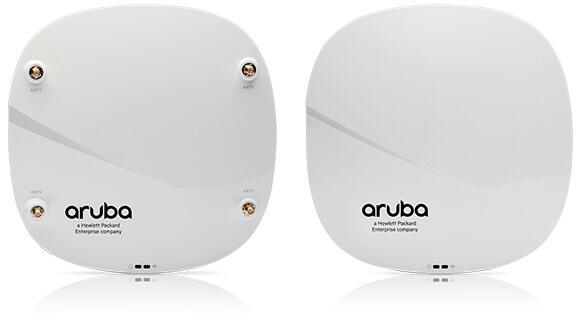 Aruba Instant access points are powerful, simple to setup and affordable. As your network grows, they grow with you – just plug and play.